This particular phrase could actually be the most used phrase of the last year. A remark favoured between students, teenagers, parents and anyone with access to a smartphone. IT, Business & Marketing students are also tapping in to this valuable resource and there will soon be an APP to suit every business task list. We hear the term … there’s an APP for that! 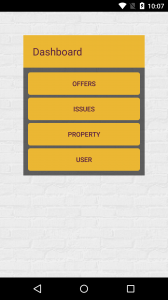 and so born from an idea from the Graysons Properties Team, an APP is being developed to assist our successful property empire and will be an asset to our already great service team. When is the cleaner due this week? How much is my term rent? We can point to the complementary APP on their device. 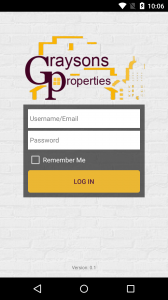 To be released around winter time, late 2015 and early 2016, the new Graysons Properties APP will be released to our current tenants first. 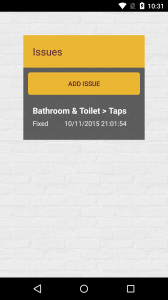 An easy form and drop down menu check list to report maintenance issues. 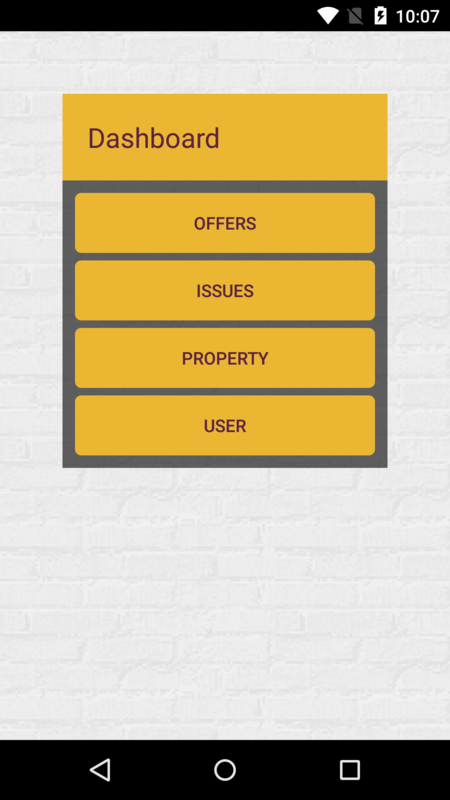 An easy form to update your contact and personal details. Special discount offers from local businesses, shops and restaurants specially negotiated for our tenants e.g. Subway Student Savers exclusive to Graysons Properties. Event tracker and reminder for appointments and arrangements. 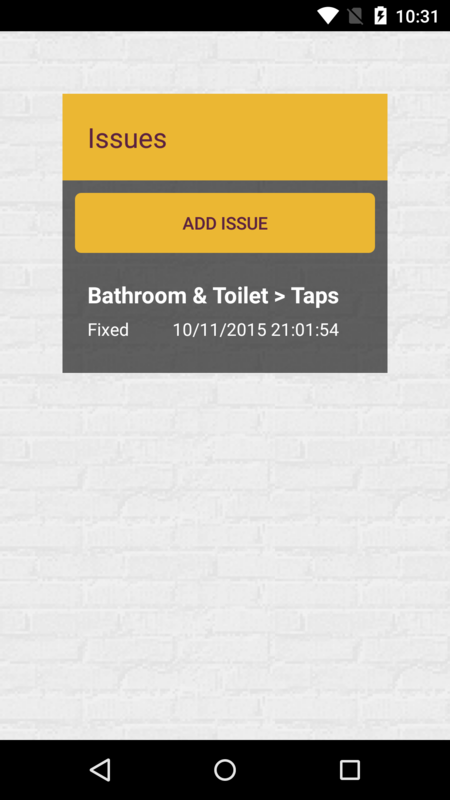 The app will be compatible with Apple and Android phones and tablets. Follow our Facebook page for more information and updates on everything that’s Graysons!